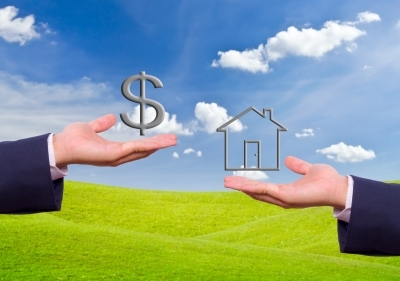 Closing Costs Often closing costs range between 2% and 5% of the purchase price of your home. Lenders are required to provide you with a Good Faith Estimate (GFE) outlining your closing costs within 3 days of applying for a mortgage. If you don’t have enough saved for these, they can also be listed as ‘seller’s concessions’ in a purchase offer contract. Ask us for more details on how to do this. (3) School Taxes are based on your property's assessed value and the tax rate of the school district your property is inyour property's assessed value﻿. These are paid annually at the end of September. Homeowner’s Insurance typically pays for the structures ob your property and contents of your home if they were damaged or destroyed by fire, wind or theft. It also covers your liability if someone is injured in your home or on your property. Rates can vary significantly between insurance companies so it is important to shop around. Flood Insurance Regular homeowner's insurance policies don't cover flood water damage. If required, flood insurance costs should be provided on the Property Information Disclosure, and can also be verified with your insurance company.